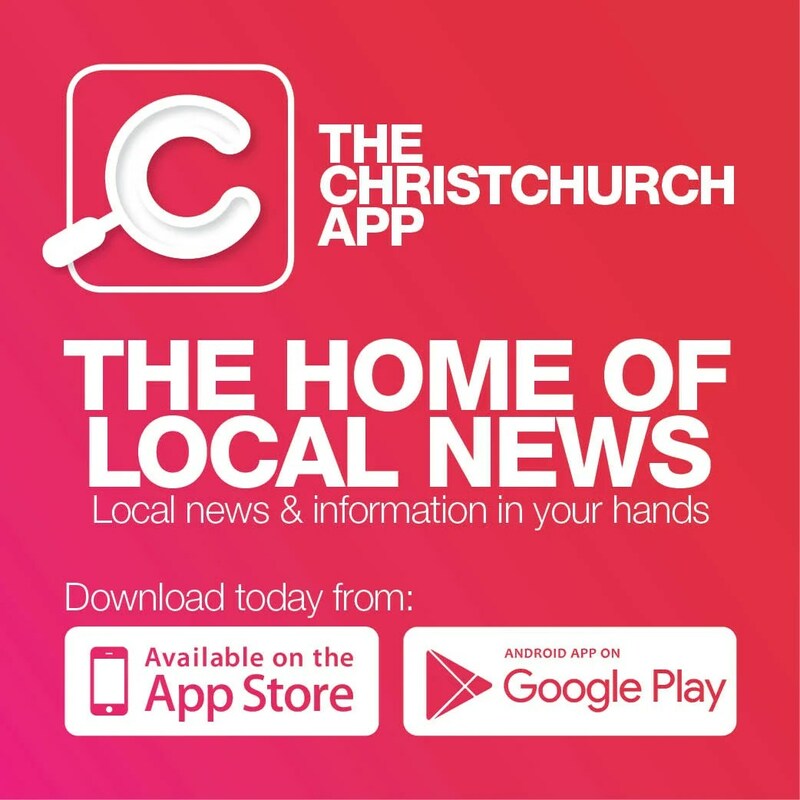 When Project Director Stephen Threadgall from project management specialist The Building Intelligence Group says how fantastic it is to see the Timeball Tower standing tall against the skyline again, he echoes the feelings of many people, not only in Lyttelton, but in Christchurch itself. The 2 November opening of the Timeball Station certainly marked another significant milestone in the rebuild of a city which has lost so much of its heritage. The Timeball Station is one of the few of its kind left in the world. 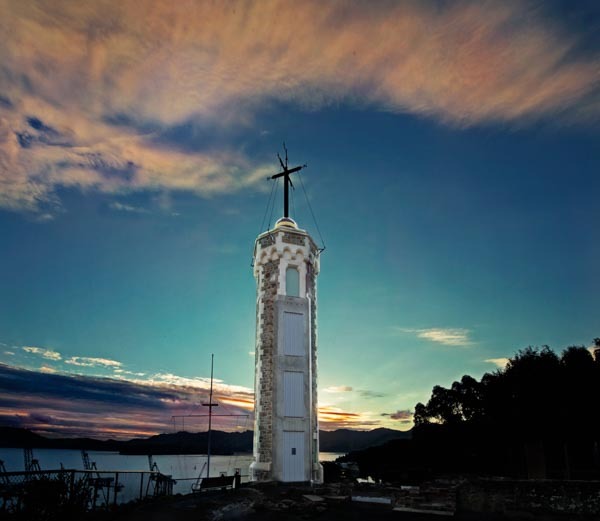 From 1876 to 1934 a ball dropped from its mast on its stone tower, signalling the time to ships in Lyttelton Harbour. Visual time signals such as this have historically been important features of many of the world’s ports, playing an integral role in correcting ships’ chronometers and ensuring accurate navigation. 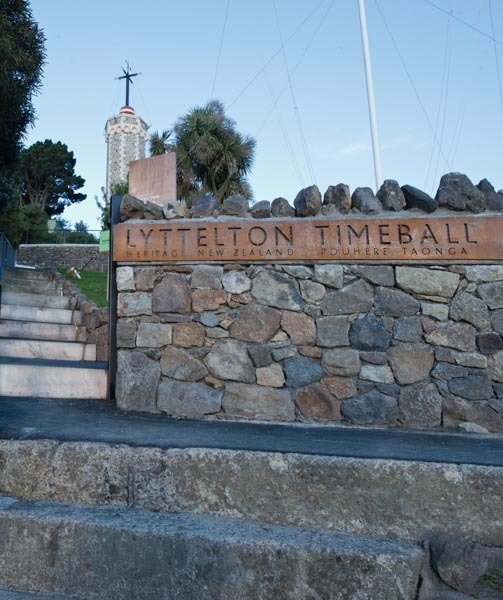 The Victorian-era Timeball Station in Lyttelton Harbour was damaged beyond repair in the 22 February 2011 earthquake. “The building’s owner, Heritage New Zealand looked for a project manager with demonstrable experience in the heritage sector to secure a main contractor for the Timeball Station’s rebuild and to manage the programme and the construction phase,” Threadgall says. A fine example of Victorian technology, the Timeball Station is one of only five in the world known to be still in working order. 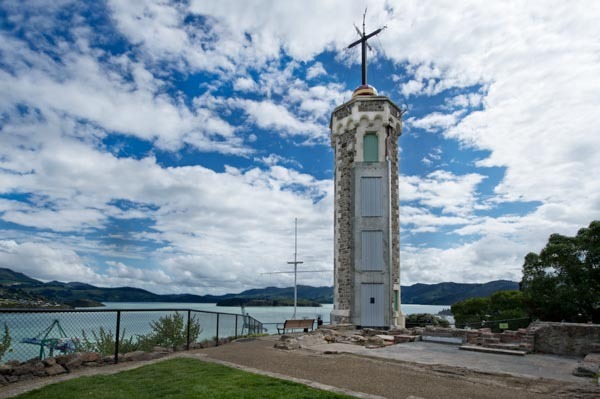 A rare piece of maritime history, it has now been fabulously restored and boasts spectacular views over Lyttelton Harbour.